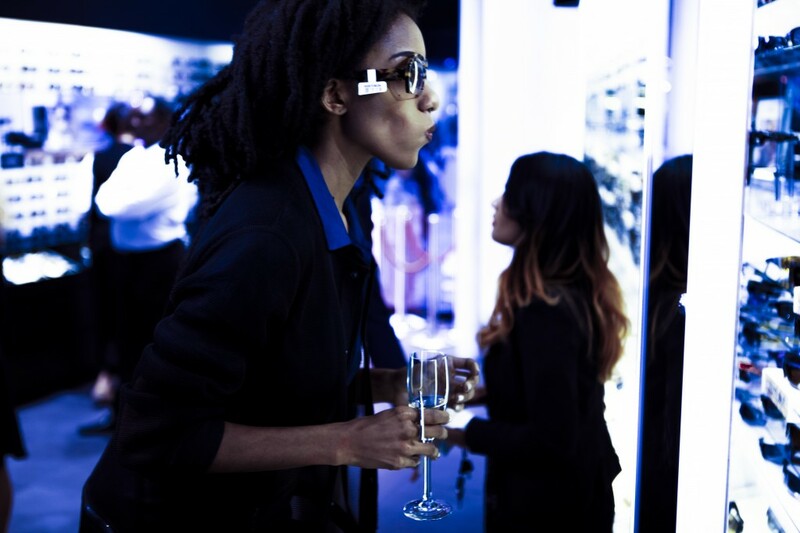 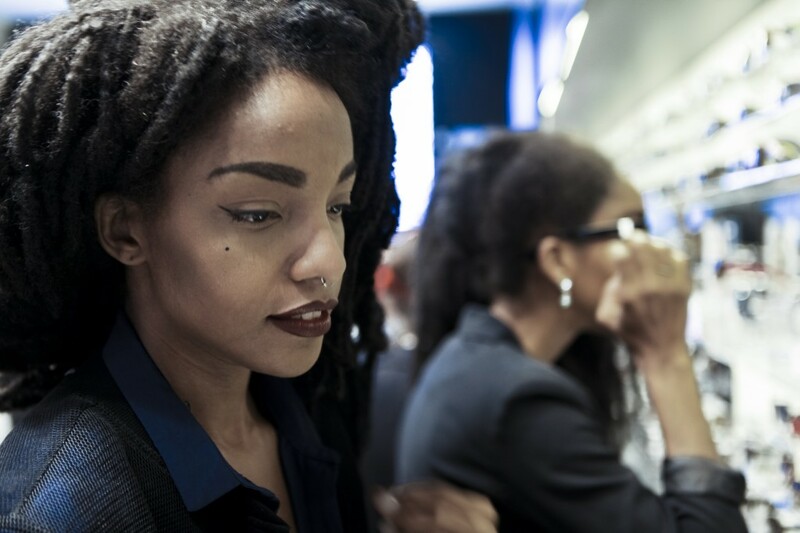 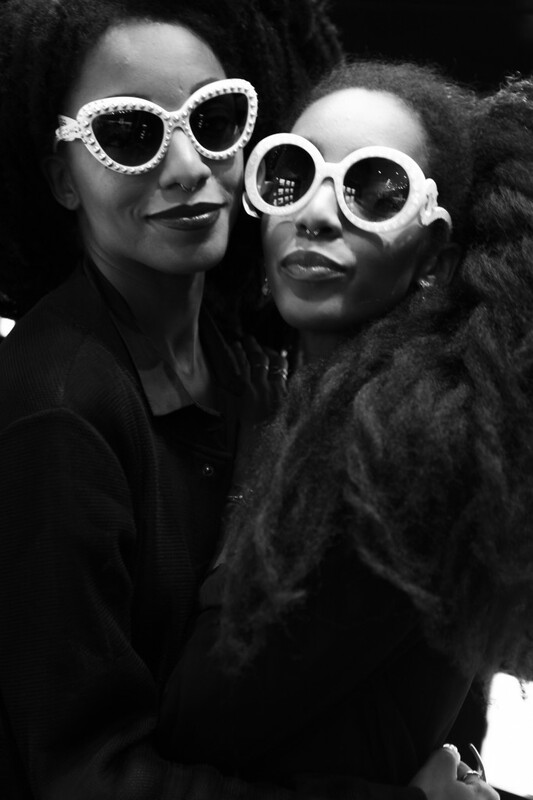 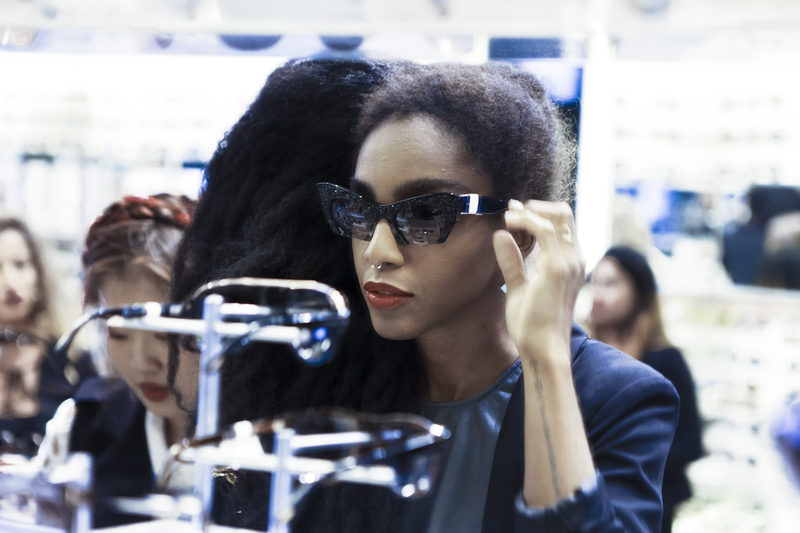 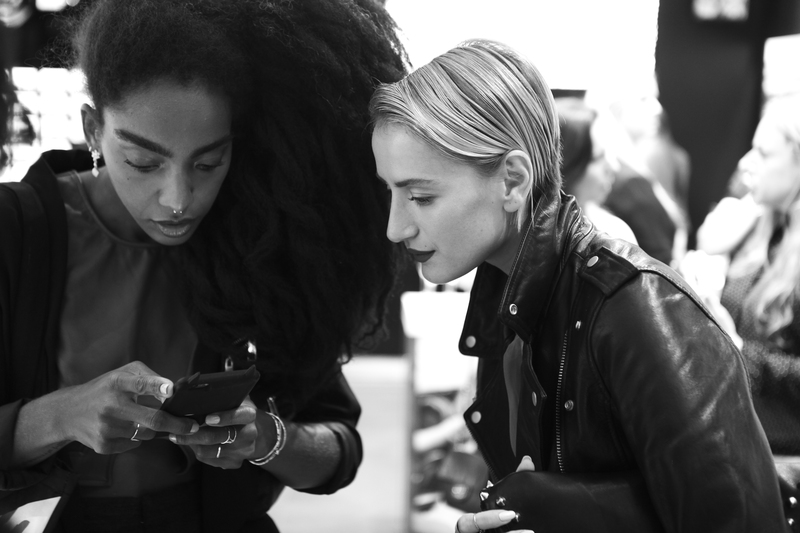 Follow the behind the scenes antics with my twin sister, TK Quann and I along with Sunglass Hut during the SS16 London Fashion Week, that took place September 18-22nd. 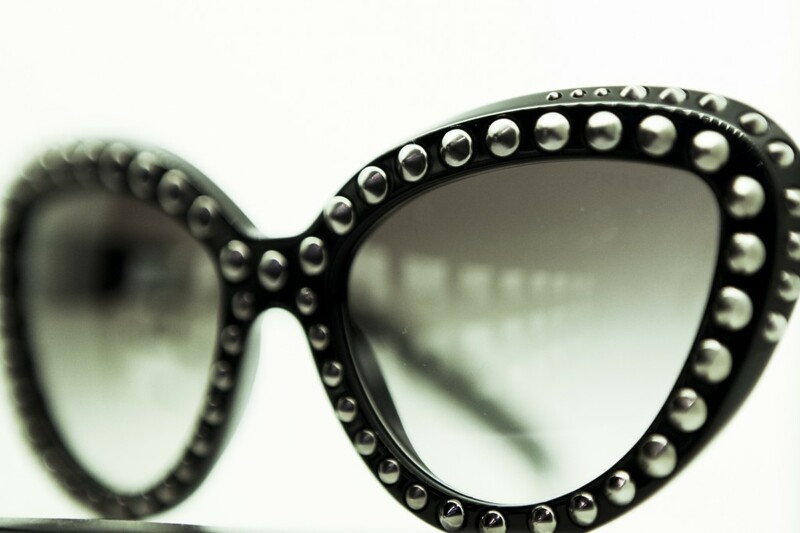 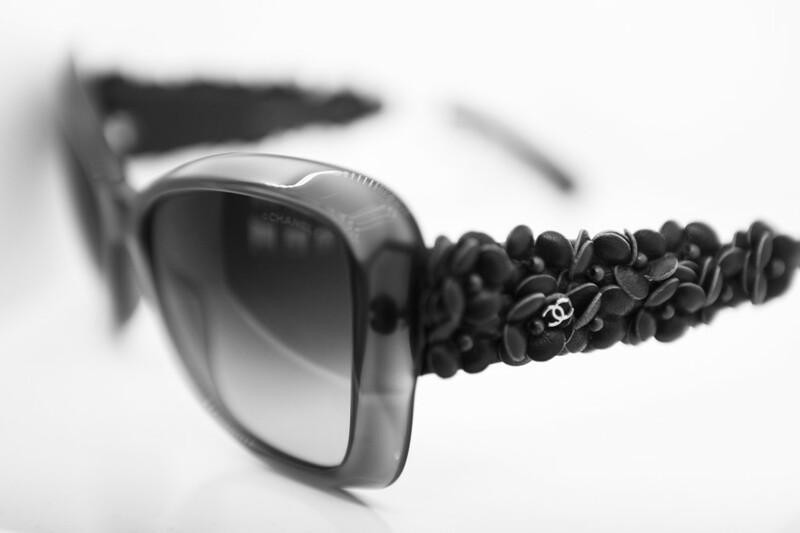 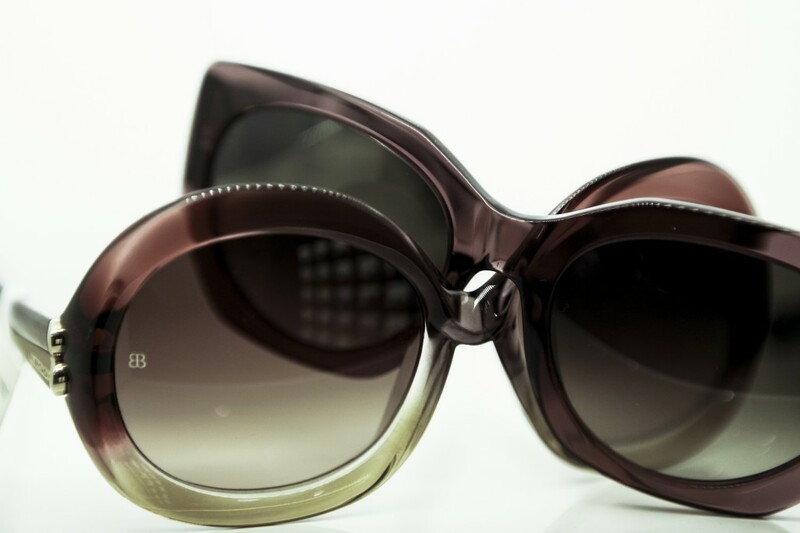 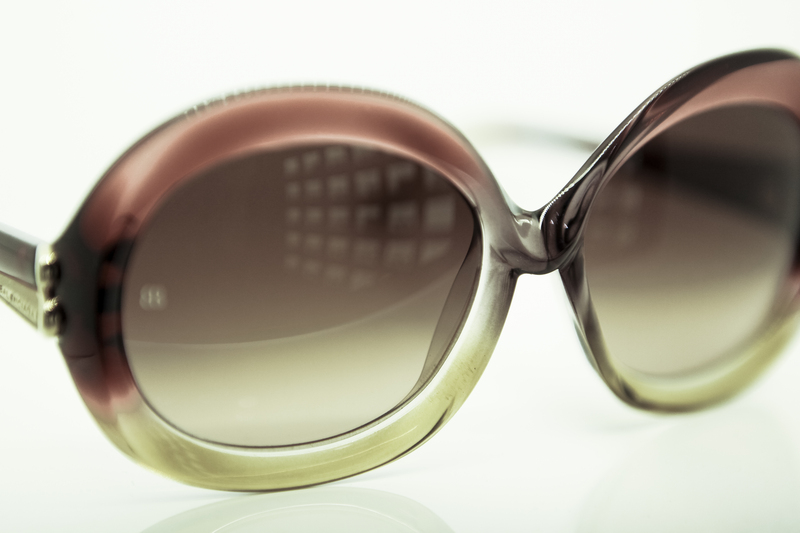 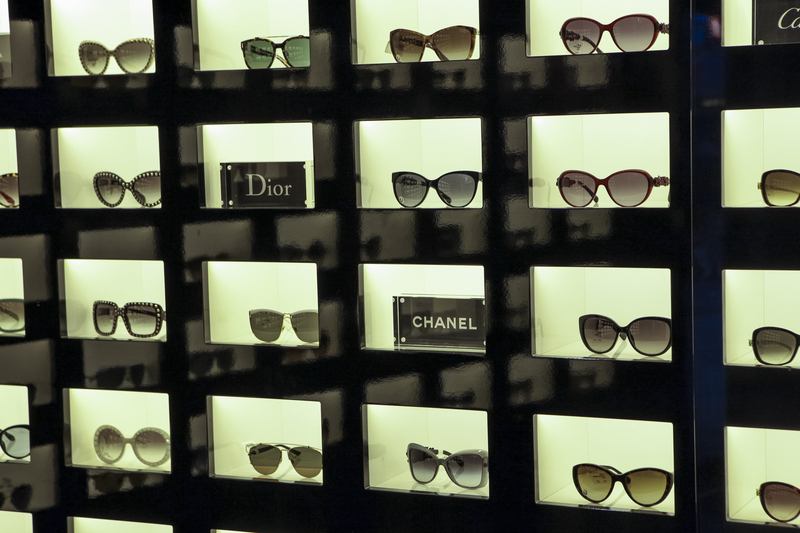 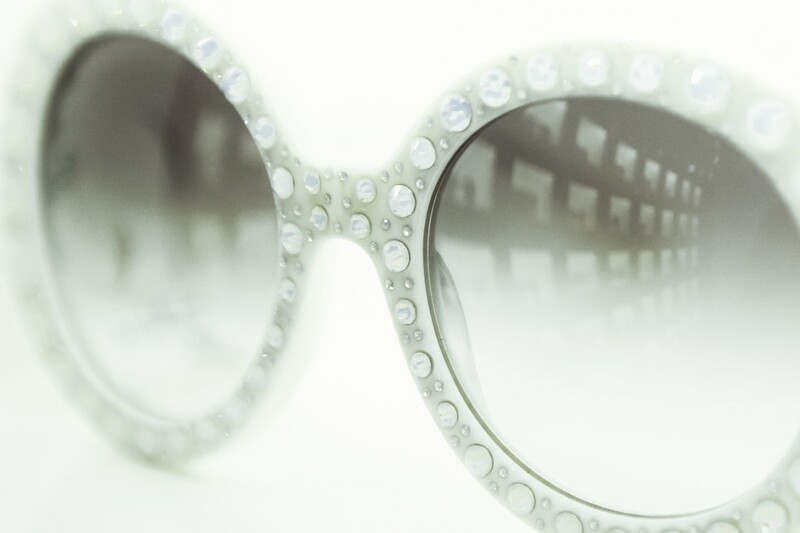 Founded in 1971 Sunglass Hut is the one stop shop brand for all of your eyewear shade needs, carrying 40 of the top designer sunglasses from Miu Miu, Raybans, Prada, Gucci, Burberry, Alexander McQueen, Cannel, Fendi, Dior to Persol. 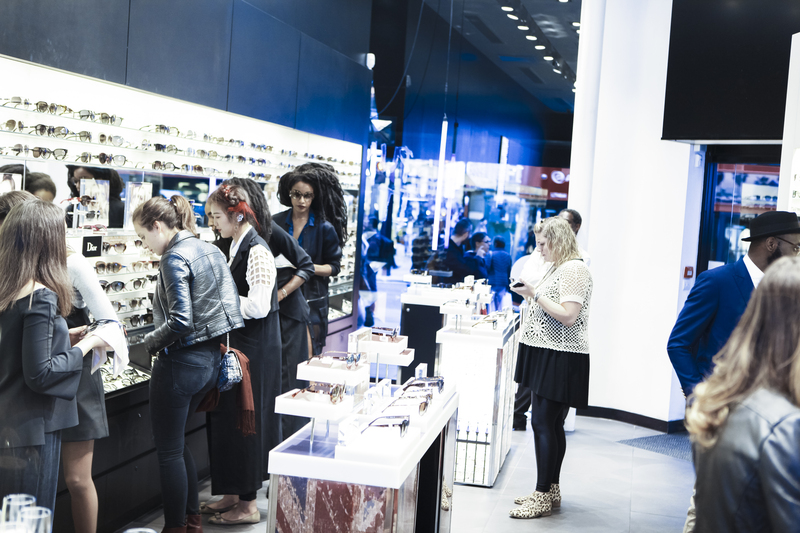 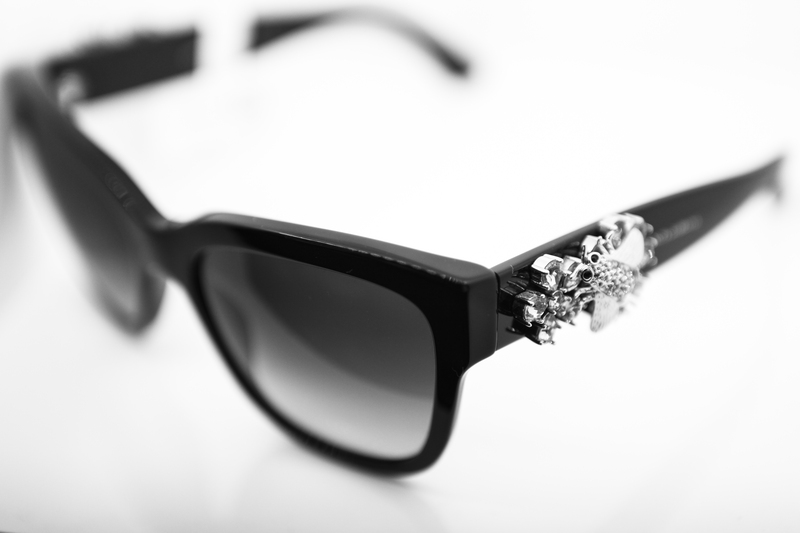 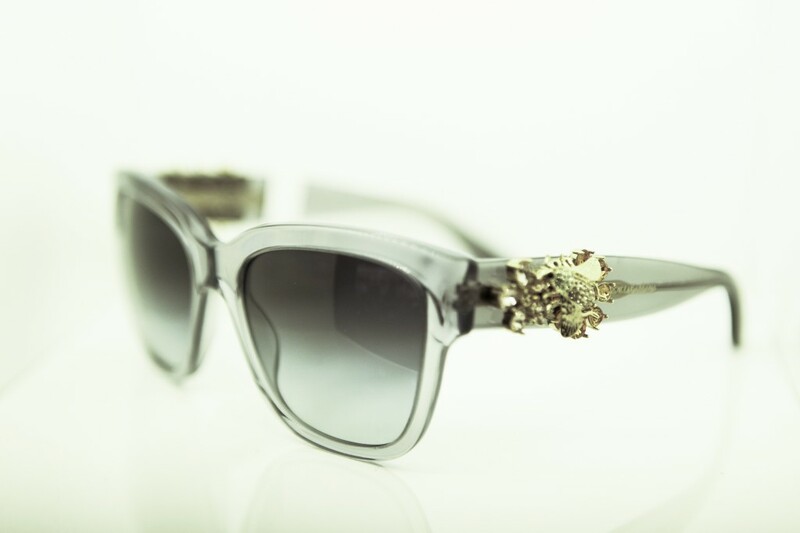 With such a beautifully extensive and eclectic collection you can see why Sunglass Hut is now the official sponsor for London Fashion Week for the next 3 years, with Georgia May Jagger as the retailer’s Brand Ambassador. 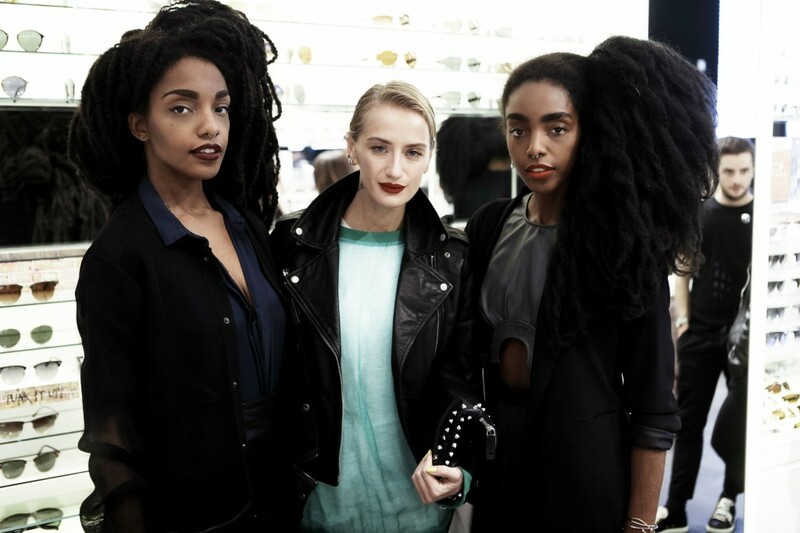 Captured by Photographer Diego Villarreal, our excursion included visiting Sunglass Hut‘s London Flagship store, dinner at Bistrotheque, a ‘Punk it Up’ Tea Party with Brand Ambassador Georgia May Jagger (and special performance by Brix Smith as well as Drew Barrymore stopping by), while covering shows from Sibling, Holly Fulton to Gareth Pugh. 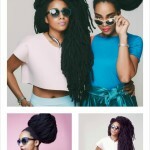 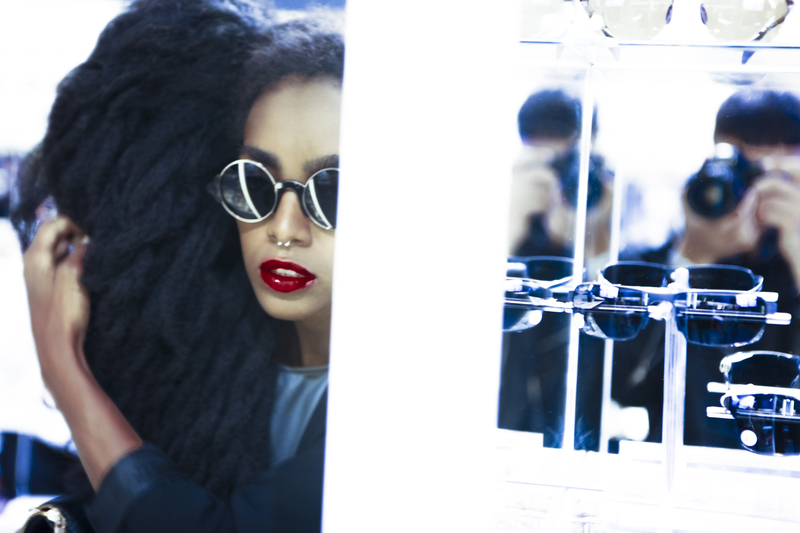 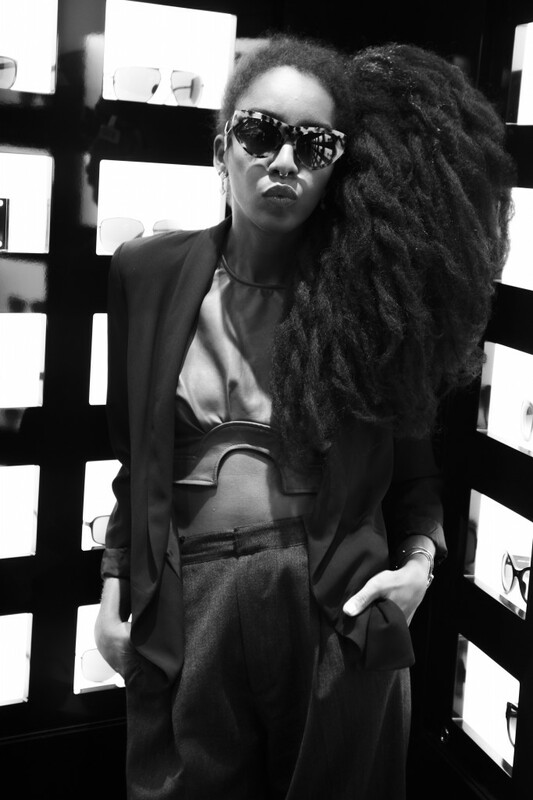 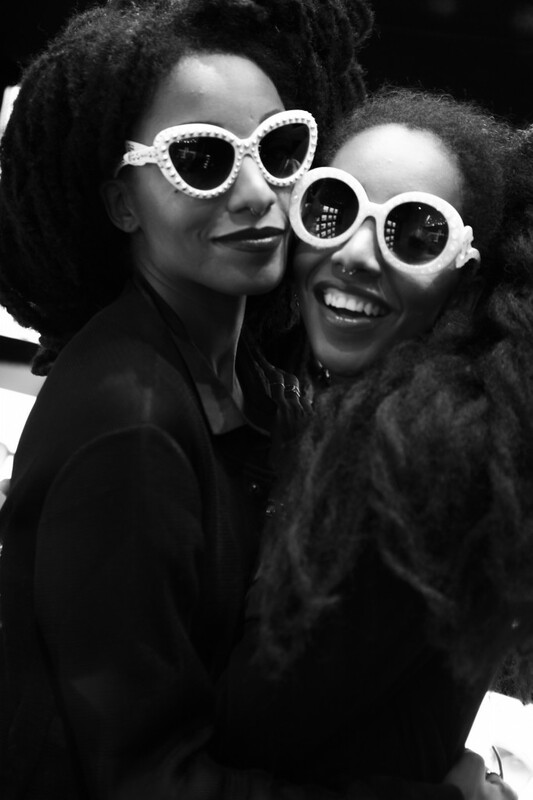 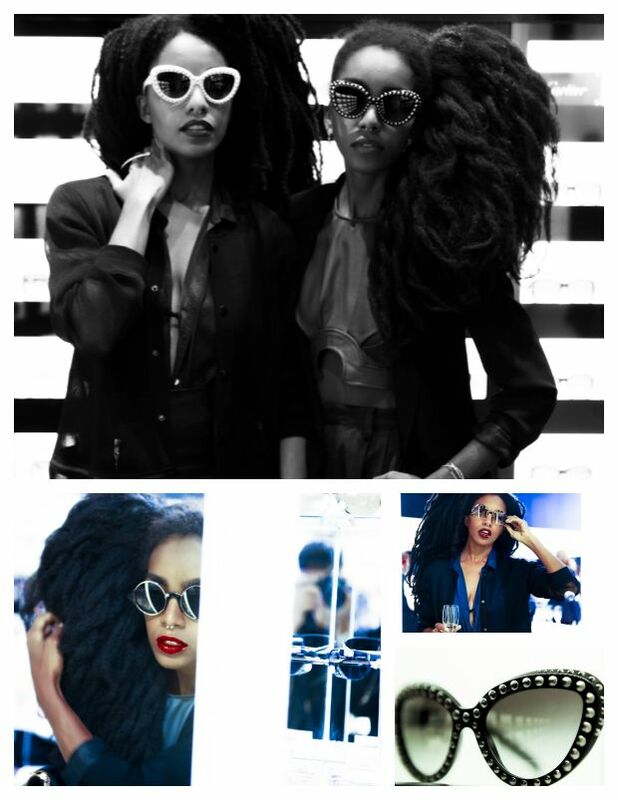 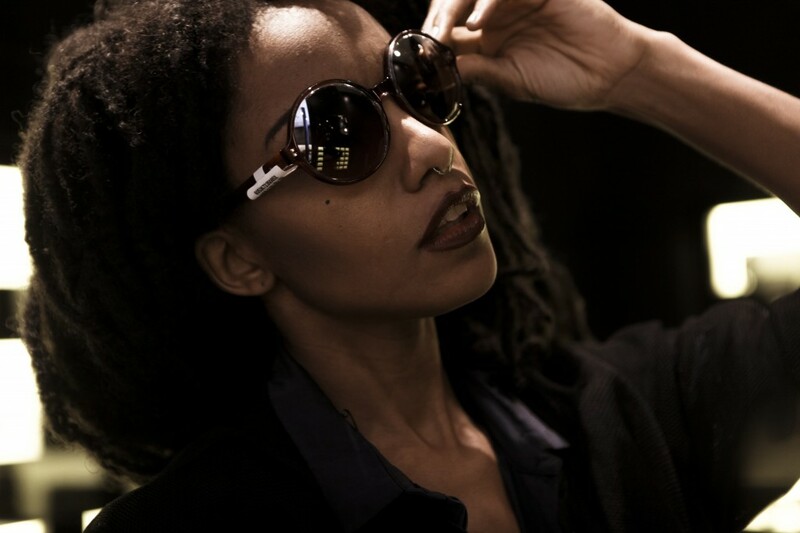 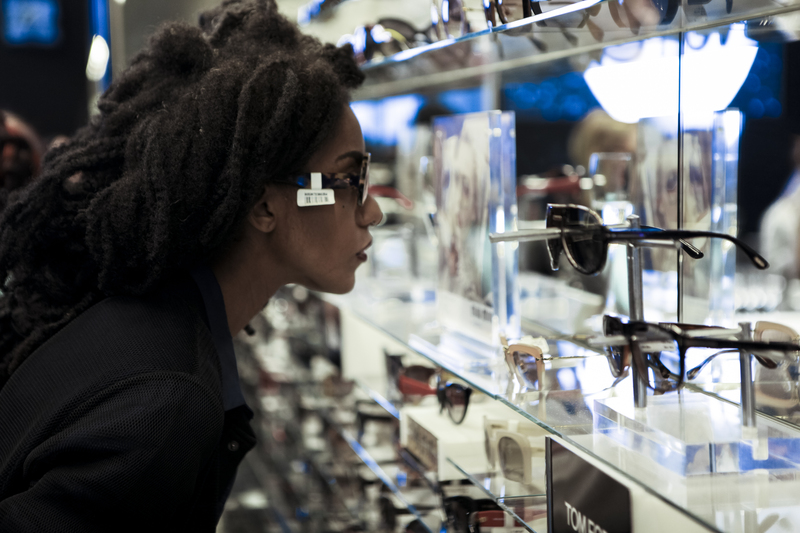 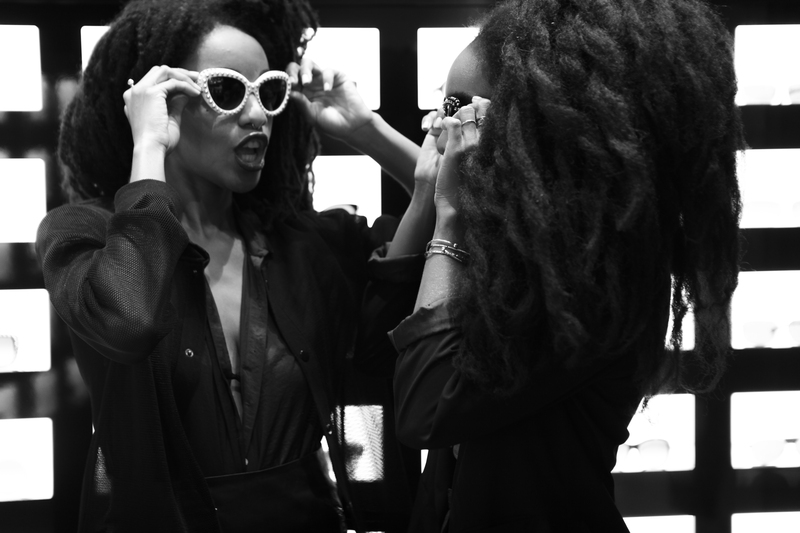 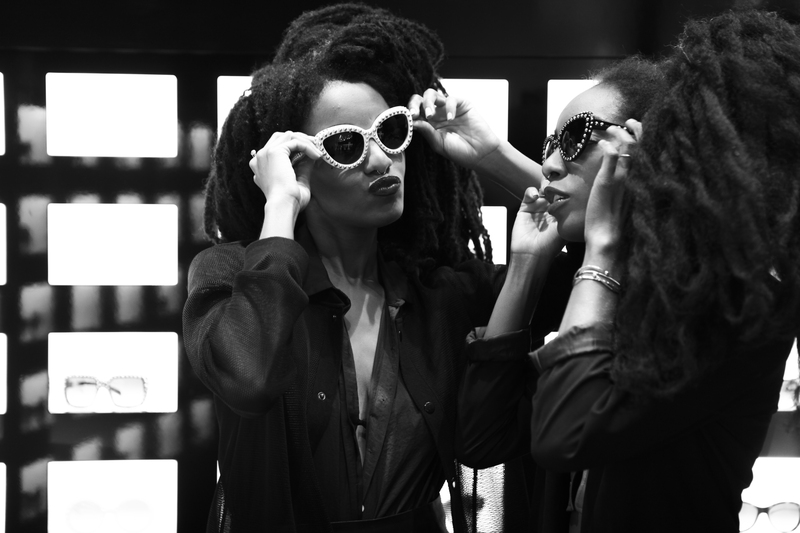 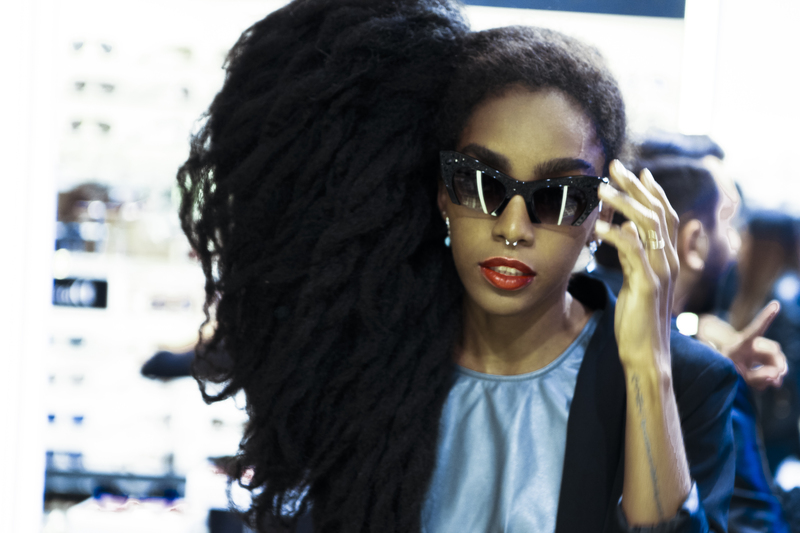 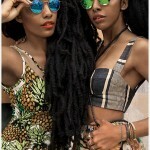 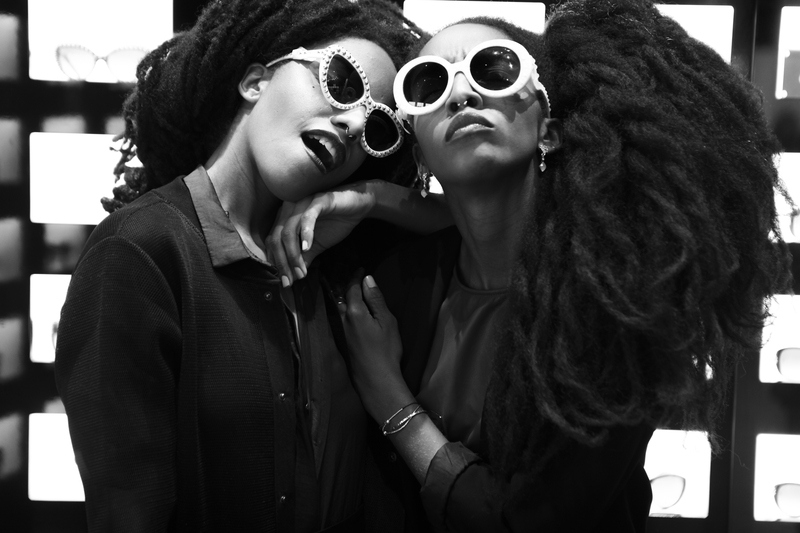 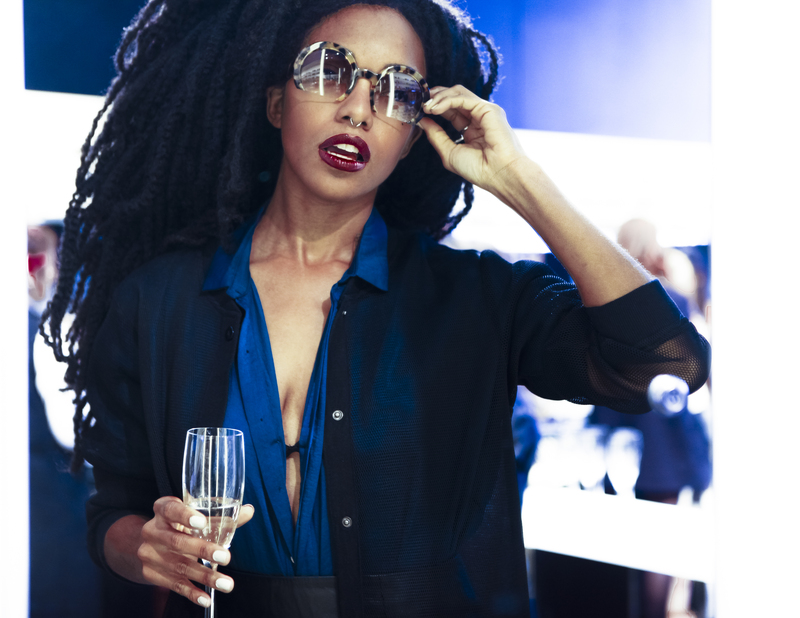 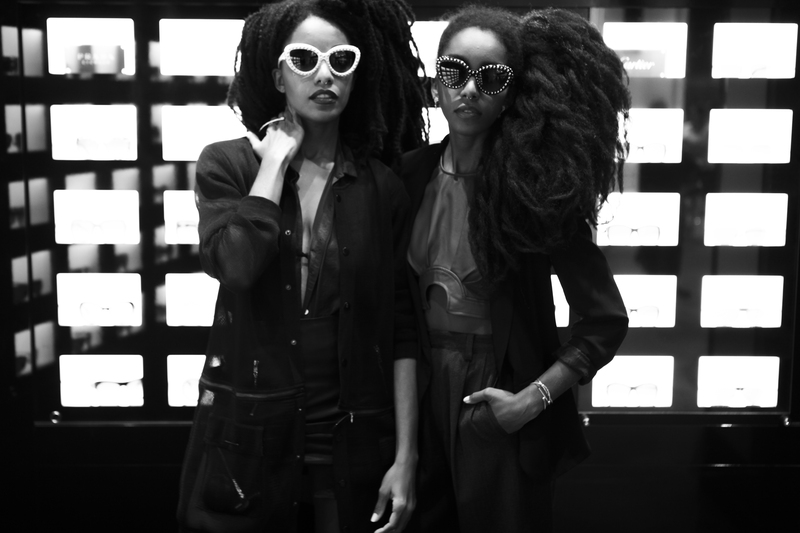 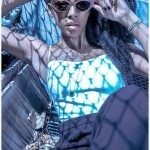 Sunglass Hut x Quann Sisters: "It Started With Mom"